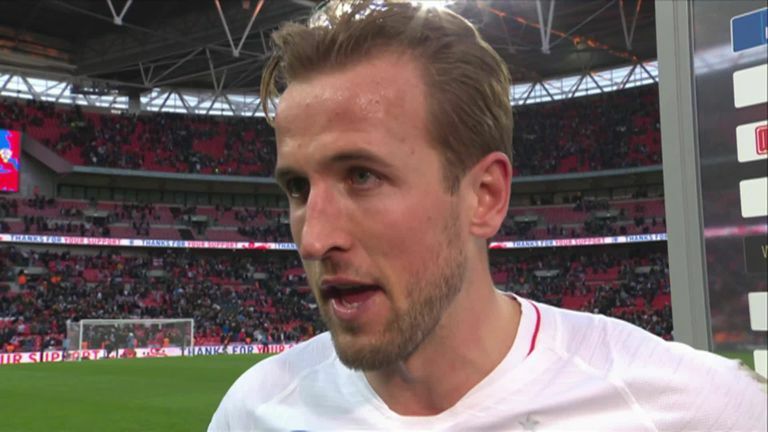 Harry Kane says England have kicked on since the World Cup following back-to-back Nations League wins against Spain and Croatia. Kane ensured a year to cherish would end with a bang as Gareth Southgate’s side came from behind against World Cup semi-final foes Croatia to reach the inaugural Nations League Finals. Victory over Zlatko Dalic’s men, which came just 130 days after the World Cup semi-final defeat in Moscow, also followed an excellent 3-2 win in Spain and Kane is delighted with his side’s progress.